To get the message out about its reach, The Columbus Dispatch called upon Origo to develop a campaign that would spread the word about its relevance today and position the publication as one of the top outlets to advertise your brand. 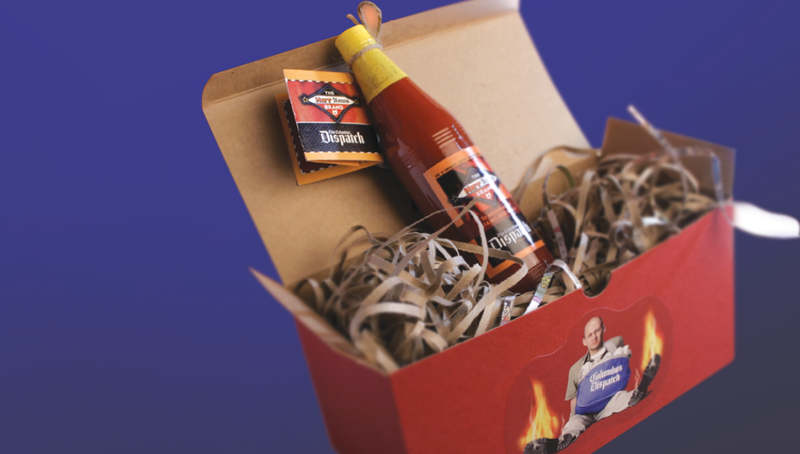 Our conceptual strategy was developed around the idea that The Dispatch is a “Hot Brand", showing paperboys with their shoes on fire, readers with a flaming-hot paper in hand, and even a promotional hot sauce that was sent out to major advertisers. 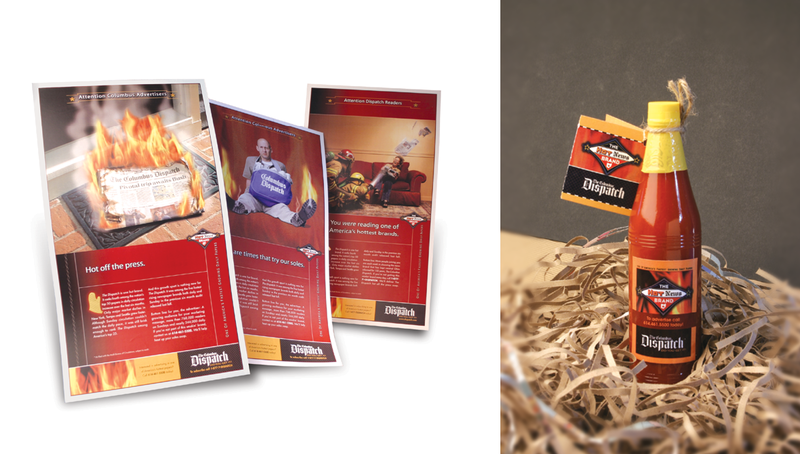 Through this integrated approach, the campaign was received with great success.